32 pages. Volume 13. 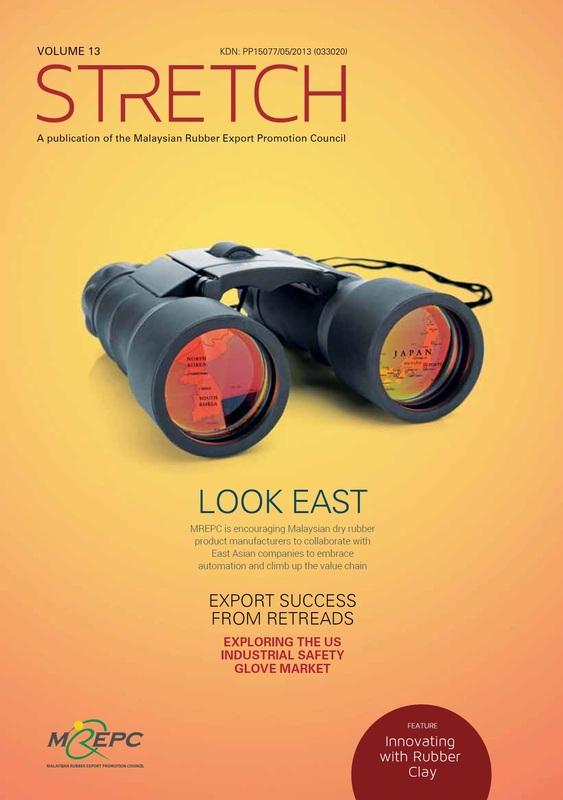 A publication of the Malaysian Rubber Export Promotion Council for 2017 featuring activities, programmes and events organized by MREPC for the rubber product industry.